The Smashing Pumpkins Share New Song 'Knights Of Malta' - GENRE IS DEAD! The song serves as the opener for the band’s upcoming album, Shiny And Oh So Bright, Vol. 1/LP: No Past. No Future. No Sun, due November 16. 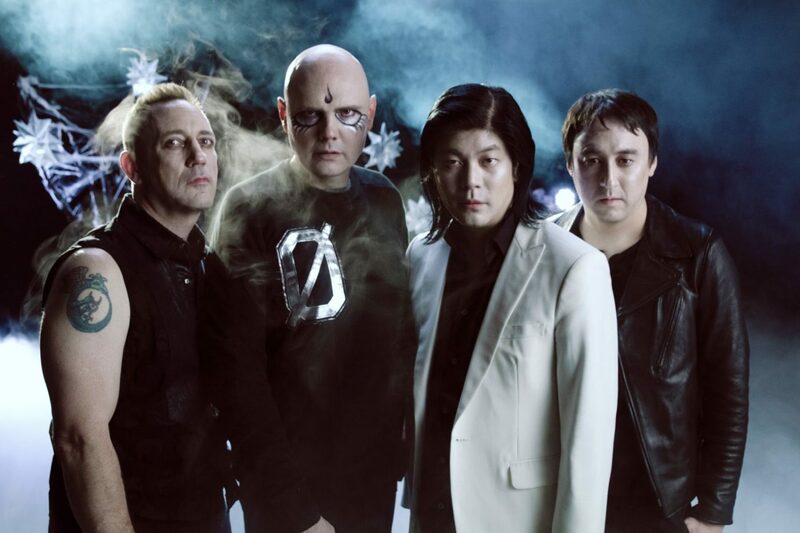 Produced by multi-Grammy winner Rick Rubin, it marks the first album to feature founding members Billy Corgan, James Iha, and Jimmy Chamberlain in over 18 years. You can pre-order your copy here. Later this month, the band will embark on their 30th-anniversary tour, which kicks off November 11 in Madison, Wisconsin and wraps up December 7 in Phoenix, Arizona. You can find all the dates below.